Bio Green is a very complete line for both beginners and advanced. 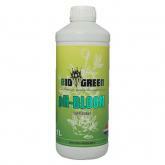 Bio Green is not comparable with other products and contains no harmful ingredients. The complete line of Bio Green consists plant nutrients and various kinds of substrates. 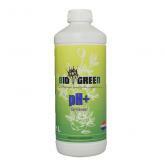 The quality plant nutrients from Bio Green have a good price/quality ratings and is very economical to use. 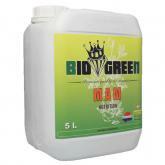 Bio Green fertilizers can be applied in all watering systems and leave no residue behind. 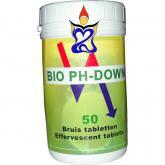 The Bio Green plant nutrients is suitable for all growing mediums. 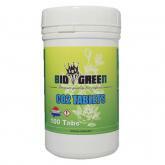 The complete line of Bio Green substrates consist different types of substrate including coconut, soil and rock wool. 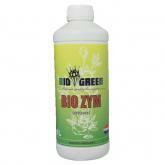 All this is very carefully selected and only the best types of peat are used for Bio Green Earth substrates.